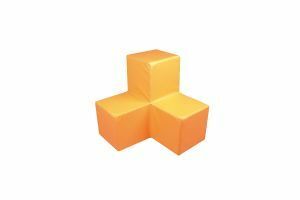 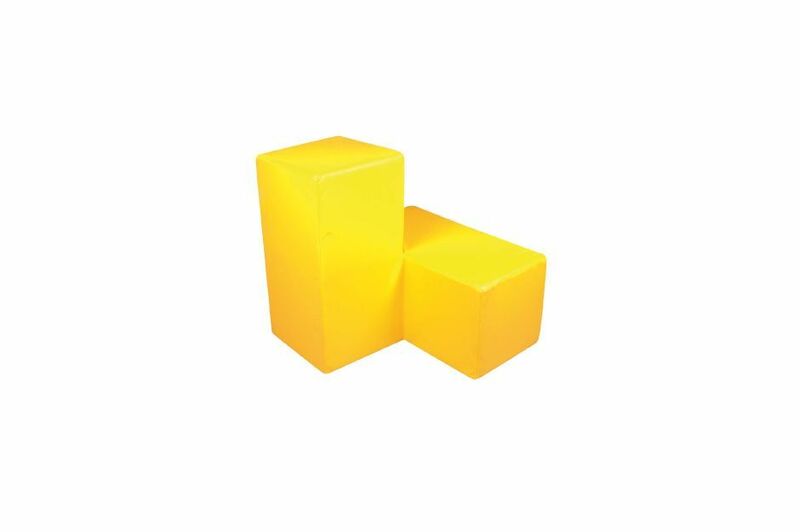 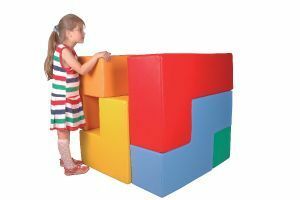 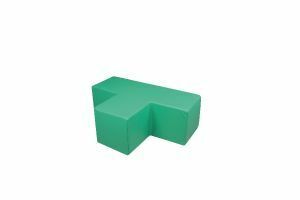 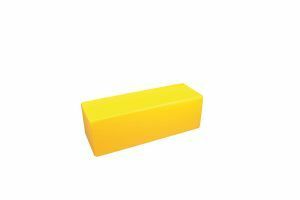 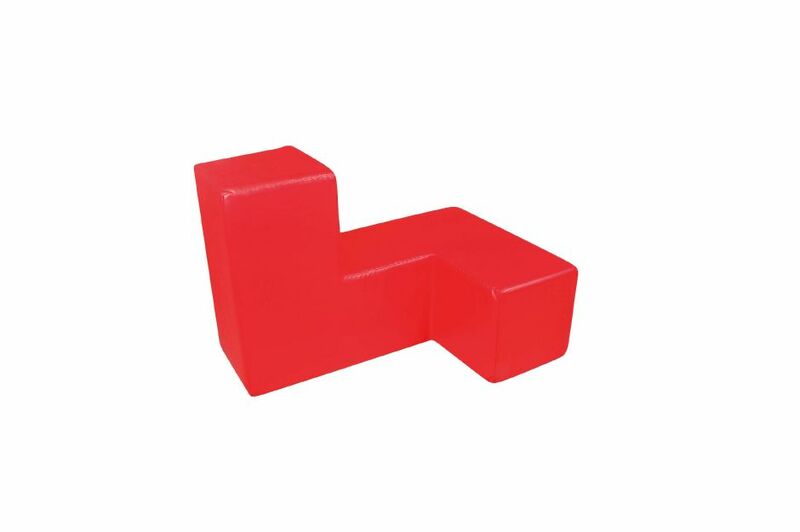 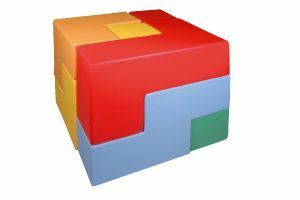 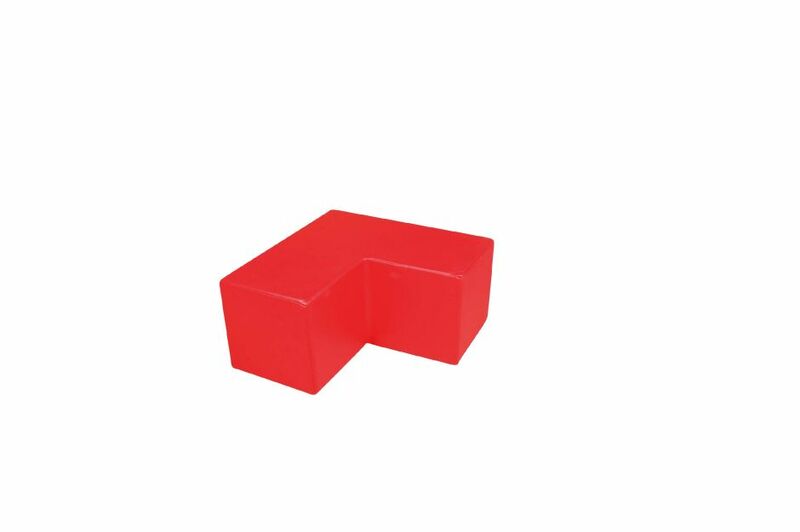 Soft giant cube set, that can be broken down into a range of shapes in a collection of different colours. Perfect for small children and helps encourage teamwork and improve logic. 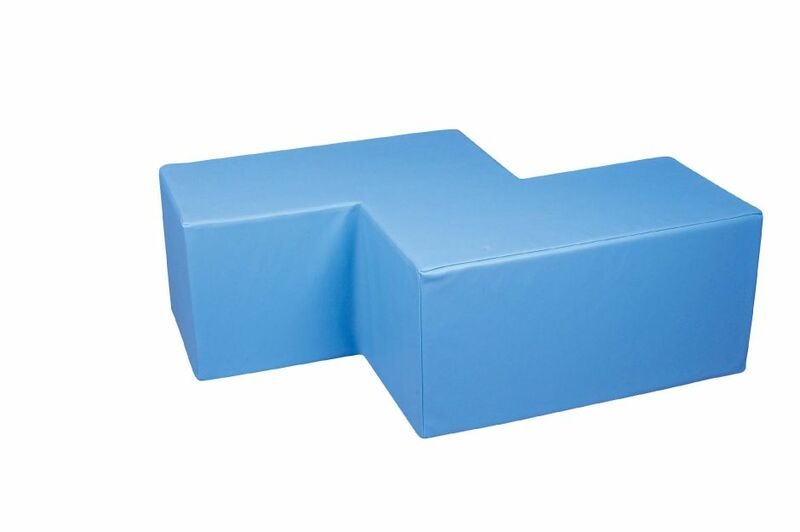 Delivered free of charge to any UK mainland address.